Being host to luxury, comfort and relaxation, our Beachy Keen has everything to become your next vacation home. This luxurious condo offers 2 bedrooms, 1 full bathroom, a wide living area and a well equipped kitchen. Offering spectacular ocean views, our Florida Vacation Rentals gives you an opportunity to explore the never ending fun in Clearwater Beach. 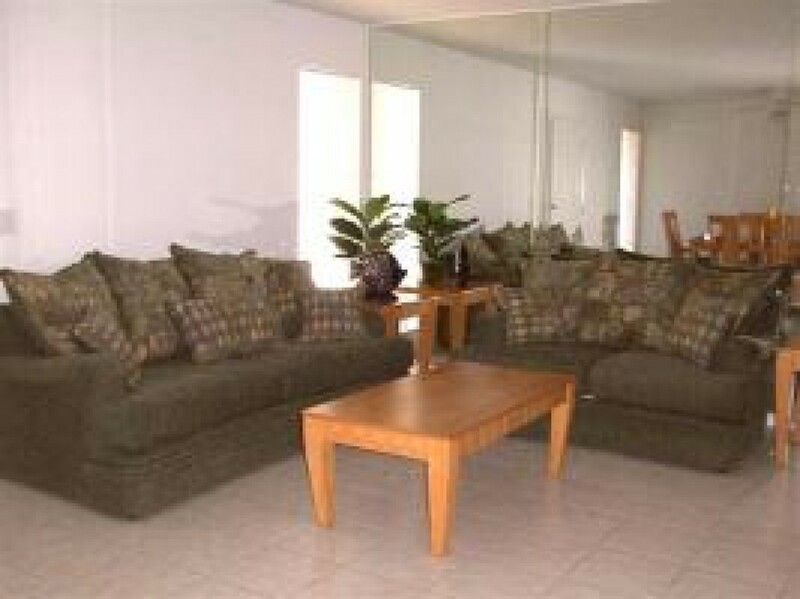 Our Clearwater Beach Vacation Rentals has been built looking at the great demands of countless guests. The amenities, facilities, proximity to major destinations and great comfort are certain key elements of this Beachy Keen vacation home. Staying at this beautiful condo means everything is at your fingertips. Enjoy high speed internet and other recreations such as VCR, DVD Player, CD player, stereo system and big TVs with cable connection. You can even make free calls to your friends and colleagues and share your vacation experience without being worried about the cost. Go to the balcony and marvel the gorgeous views of the city along with the beach areas and the nearby shops. The balcony is so wide that you can make yourself comfortable with two or more chairs. Make delicious food in the kitchen when you are not in a mood to visit outdoor. Microwave, coffee maker, ice maker, refrigerator, stove and toaster are fitted nicely in the kitchen. The home does not entertain domestic animals. Further, you are not allowed to smoke inside the premises of this condominium.